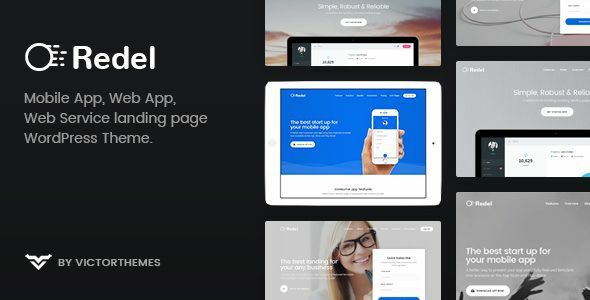 Redel is a smart and clean look landing page WordPress theme. You can customize what ever you think to make your website much better from your great ideas. Redel is not just a normal theme, it’s a collection of amazing live landing/marketing page experience.